While others blissfully slumber, you’re up, wide-eyed and ready to roll. Maybe you’ve indulged in a libation or two. Maybe you’re just a nightowl. Whatever the case, if you forage through you cupboards and come up empty handed for something that satisfies, you don’t need to turn to a late night diner or fast food drive thru to satiate the hunger. Tacoma has several late night haughts that deliver tasty nibbles for those still awake beyond bedtime! 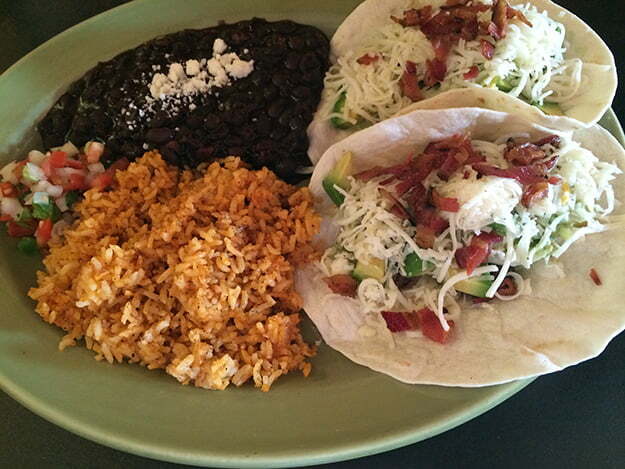 The Matador serves up a delectable selection of tacos. Open daily 11 a.m. – 2 a.m.
Nachos are the ultimate late night food fare and The Matador’s Texas sized nachos are where it’s at. A mountainous plate of house made chips are piled high with melted cheese and all the fixen’s. Indulge in their chipotle mushrooms, a sizzling cast iron pan filled with tasty fungi friends or opt for ceviche, tacos and more. Bonus, The Matador boasts the largest tequila selection in Tacoma, perfect for pairing with your bites. 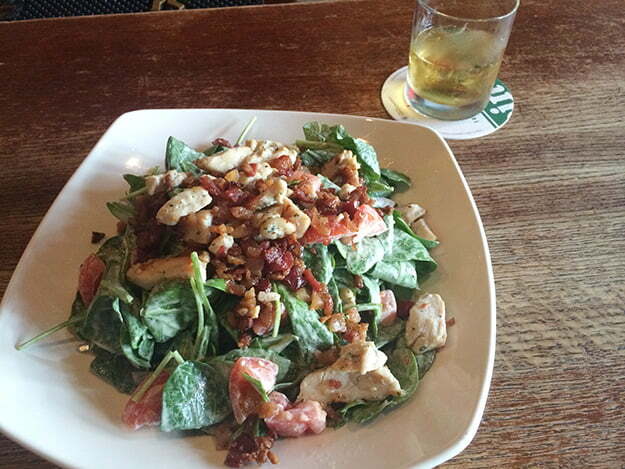 Doyle’s even has salad. IF that’s your thing. Open Monday – Friday 9 a.m. – 2 a.m. Saturday/Sunday 7 a.m. – 2 a.m. Protein and taters is the way to go when you’re hankering for a late night nibble and Doyle’s Public House delivers. Their late night menu includes lamb sliders, tot-chos (exactly what it sounds like, nahcos-made with tots! 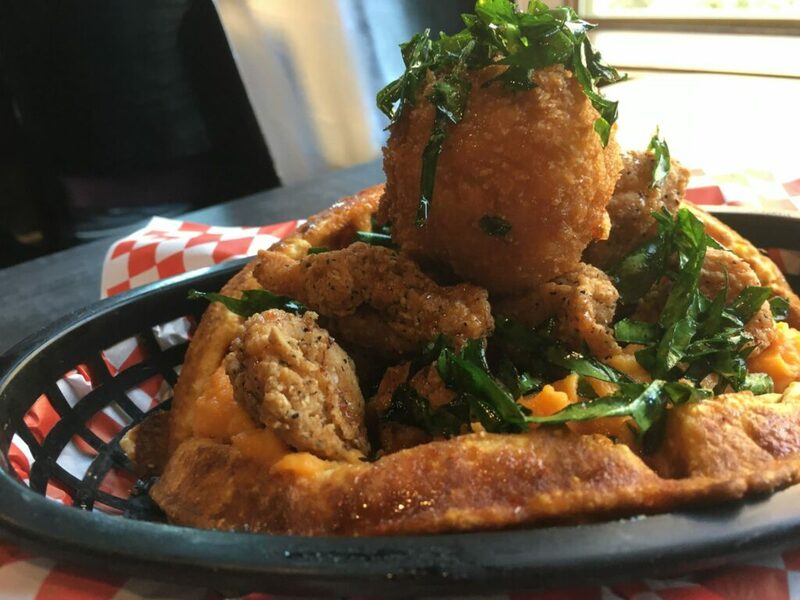 ), brined wings and wonton mashers featuring Applewood smoked bacon, garlic mashed red potatoes, green onions and cheese. Yum. And naturally, like any good Irish pub, Devil Scotch Eggs make an appearance on the menu. You don’t even have to get out of your bunny slippers to dig into some Frisko Freeze. Open Sunday – Thursday 10 a.m. – 11 p.m. Friday/Saturday 10 a.m. – 1 a.m.
Maybe you don’t want to ante up to the rail in a bar atmosphere, that’s cool hit the drive-thru. No, not that drive-thru, go to Frisko Freeze! Fresh handspun shakes, delectably greasy burgers and perfectly salted fries are all available until the late night hours. You don’t even have to get out of your robe and bunny slippers to swing by. Open Monday – Thursday 11 a.m. – 2 a.m. Friday – Sunday 8 a.m. – 2 a.m. Dirty Oscar’s Annex is well known for their gastropub fare available morning, noon and night. Heck, even Guy Fieri hit them up to talk about their tasso tacos. If the hand made parmesan tots with sundried tomato ranch, elk sliders or cauliflower wings don’t speak to you the bacon candy is sure to satisfy. Top of Tacoma puts the taco in Tacoman. When you need some tacos in your life, the first place to come to mind isn’t the most obvious choice. 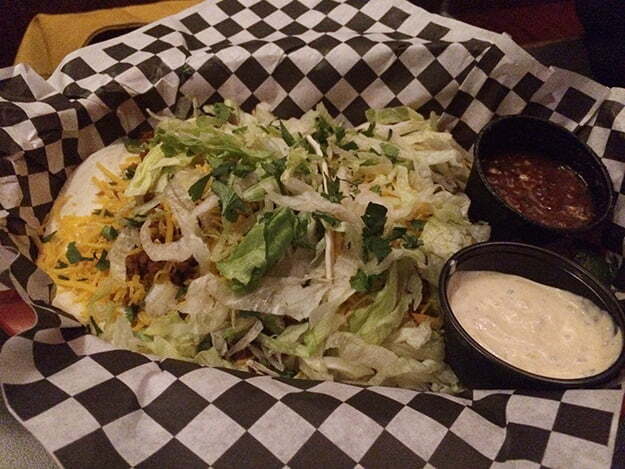 Top of Tacoma has an exquisite selection of a Taco-man’s favorite grub. Options include pork belly, prawns, chicken, fish, steak and even field roast for the vegetarians all nestled in a corn or flour tortilla and accompanied with flavorful fixin’s. Other menu offerings don’t disappoint either, their kitchen staff know how to make a mouth happy. Open daily 10 a.m. – 4 a.m.
Late. Night. Pho. Need I say more? 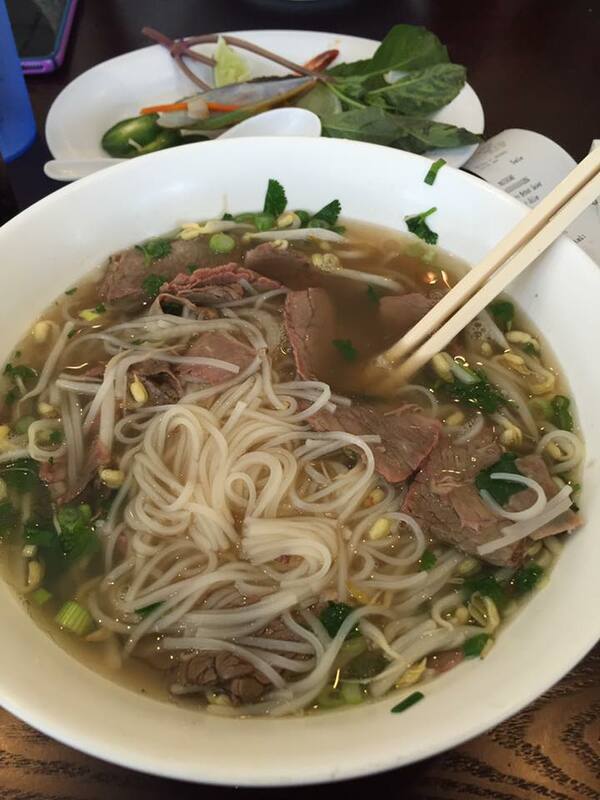 Pho Ever presents Vietnamese favorites until the 4 a.m. hour. By then are you may as well not let your head hit the pillow and go straight into the next day. Start with an order of spring rolls or gyoza and then dive deep into a steaming bowl of brothy, noodle goodness. Open 24 hours, doesn’t have to equate to subpar diner fare. 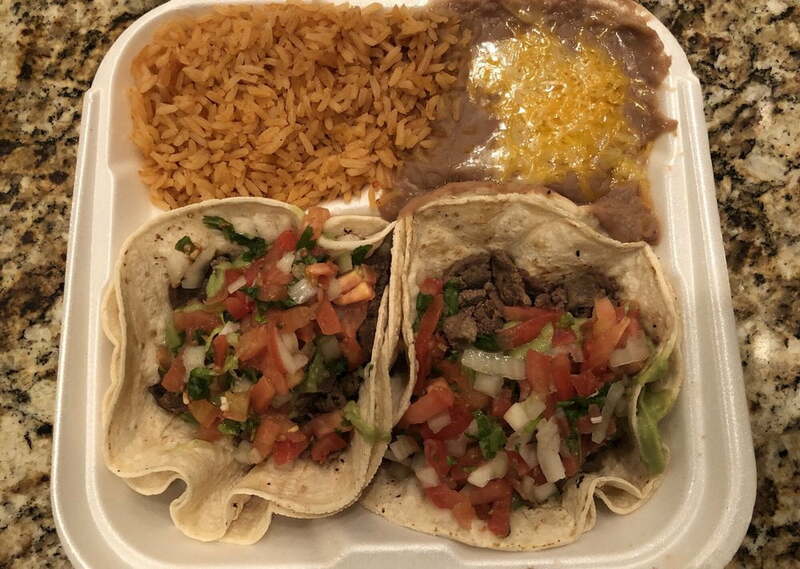 Look to Memo’s Mexican Restaurant, they’re there for the insomniacs, graveyard shifters and night owls no matter the time. Memo’s boasts over 20 different kinds of burritos plus a selection of tacos, nachos and tostadas. If you’re feeling like the most important meal of the day in the middle of the night, Memo’s also has a hearty selection of breakfast items from huevos rancheros to burritos stuffed with morning staples like eggs, bacon and sausage. 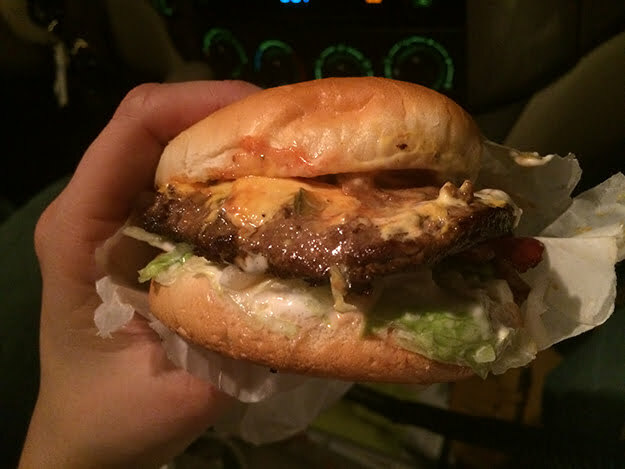 Open daily 11:30 a.m. – 2 a.m.
One of Tacoma’s favorite late night haunts includes Hank’s Tavern. 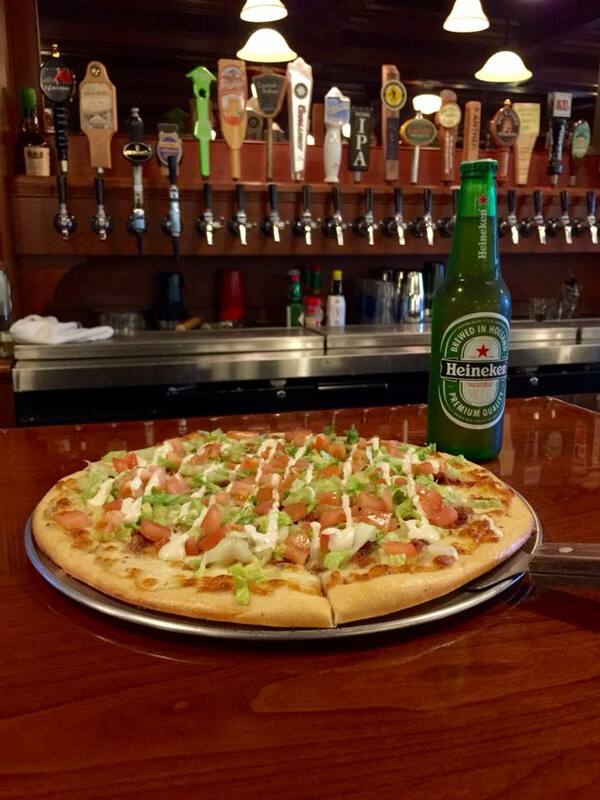 It’s no wonder really– stiff drinks pair perfectly with sammies, apps and pizza pies. Grab a slice with friends with compelling combos including the Giggity Giggity with herb oil, chicken, feta, artichoke hearts, sundried tomatoes and mozzarella or the Castaway featuring a honey sriracha sauce toped with pulled pork, pineapple, pepperoncini peppers, onion and mozzarella cheese. Pizza is the best nightcap, after all. Don’t miss out on new happenings in Tacoma! Check out what’s new on the Move to Tacoma Podcast HERE!